Before committing to plastic surgery, there are many things you’ll need to know. #1. What the procedure entails. Many people think they know what goes on during a tummy tuck or a facelift, but not many people actually do. Before committing to a procedure, it’s important that you have a firm grasp on what exactly it entails. #2. If you’re a good candidate for surgery. Don’t let your heart get set on a specific surgery before knowing whether or not you’re an ideal candidate. Different surgical procedures have different requirements, so you’ll want to do some research on what makes a good candidate for the procedure you’re interested in. Be open and honest with your surgeon about any health concerns you may have, and about your medical history. #3. All of the risks associated with the procedure. Picking the right board certified plastic surgeon goes a long way toward a safe plastic surgical procedure, but it’s important that you know about your risks associated with the procedure and potential complications that can arise. #4. What you’re hoping to get out of the surgery, and the realistic results you can expect. Sometimes, patients don’t understand the limitations of plastic surgery and have unrealistic expectations of the kind of results they can expect. Before committing to any surgery, it’s imperative that you do your research on the kind of results you can expect, and that they are the same as your own expectations and hopes. Share your expectations with your surgeon so he can help guide you. 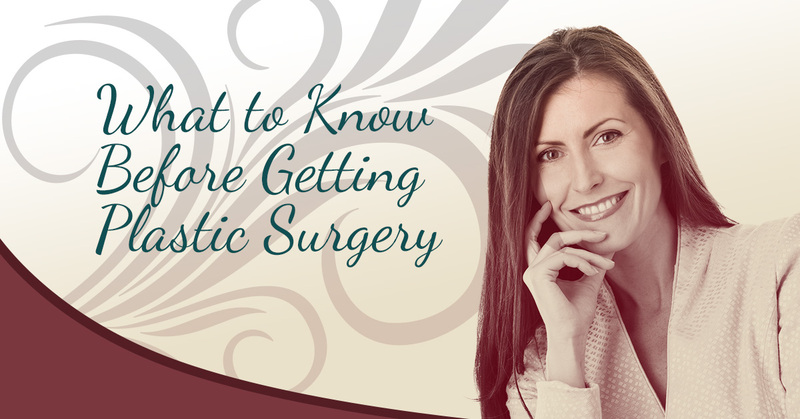 Any surgical procedure is a commitment, and plastic surgery is no exception. 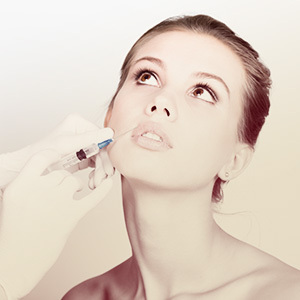 In our next blog, we’ll touch on a few more things to consider before making the commitment to plastic surgery. In the meantime, if you have questions or concerns, or you’re interested in a procedure, contact us at Front Range Plastic & Reconstructive Surgery in Loveland. We offer free surgical consultations with our board-certified plastic surgeon, Dr. Warren Schutte, and we’re happy to help you get all of the information you need about the procedure you’re interested in.